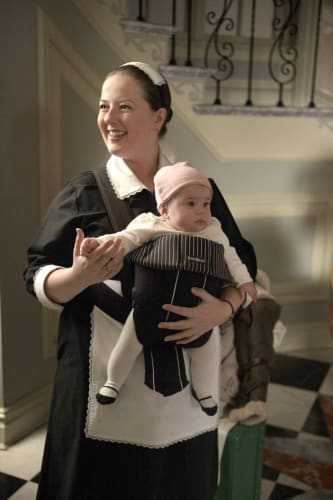 Dorota and her baby in a photo from "Gaslit." Now that's cute. Gossip Girl Instant Reaction: Discuss "Gaslit" Now! Gossip Girl Spoilers: Who is NOT Pregnant?